July 6 is a special day of remembrance in the Moravian Church. On this date in 1415, a Catholic church council in the city of Constance executed one of the great Christian reformers. Millions of Christians worldwide, including Moravians, view John Hus as a martyr to the gospel and a saint, even though he was officially condemned as a heretic. For many people in Bohemia, Moravia, and elsewhere in Europe, the execution of Hus proved beyond doubt that radical reform was needed for the medieval Catholic Church, which had grown corrupt in doctrine and practice. A century after Hus’s death, Martin Luther could boldly proclaim that he, too, was a Hussite. Contrary to popular belief, Hus was not the founder of the Moravian Church; however, his witness and courageous commitment to reform inspired Gregory the Patriarch to establish a new church forty years after Hus’s death. If Gregory was the father of the Moravian Church, then Hus was like a grandfather of the church. Hus tried to reform the Catholic Church of his day through his preaching, teaching, and writing. He challenged the corruption of the church and called for priests and pastors to live as spiritual role models for their flocks. He aggressively rejected the sale of indulgences and opposed other ways in which the institutional church sold spiritual goods. Most of all, he urged the church to use the Holy Scriptures as the ultimate guide and authority for doctrine and practice. He untiringly preached that mere belief in doctrine is not sufficient for salvation. Faith must be completed in love, by which he meant love for one’s neighbor. When his preaching frightened those who held power in his day, he was arrested, tried, and convicted. He committed his soul to Christ and bravely faced the executioners’ flames, trusting that his soul would return to the Lord he loved. Hus believed truth would prevail even if he were killed. The Moravian Church was founded decades after the death of Hus as a new Christian community dedicated to his principles. The Moravian Brethren dedicated their lives to Christ and tried to live according to the teachings of Jesus in the Sermon on the Mount. They turned away from the allure of wealth and power and embraced lives of Christian discipleship and self-discipline. Through the centuries, Moravians have preached Hus’s message that faith must be completed in love and they have established congregations dedicated to the simple proclamation of the good news of Jesus Christ and God’s unlimited love for all people. The courageous witness of John Hus, who gave his life so that the truth would prevail, has inspired Moravians for hundreds of years. 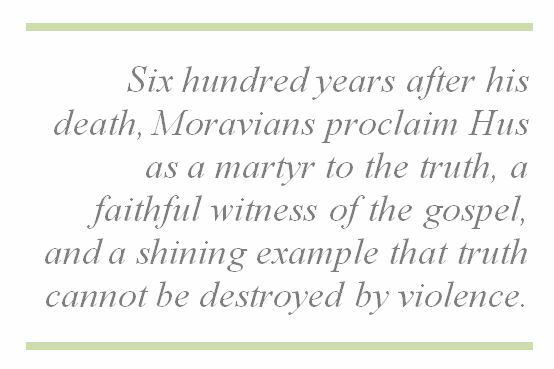 Six hundred years after his death, Moravians proclaim Hus as a martyr to the truth, a faithful witness of the gospel, and a shining example that truth cannot be destroyed by violence. Special thanks to the Rev. Dr. Craig D. Atwood, Charles D. Couch Associate Professor of Moravian Theology and Ministry at Moravian Theological Seminary, and Director of the Center for Moravian Studies, for providing this essay on the legacy of John Hus. Download a printable version of this post to share with others. Register now for Be the Church: Living Faith in a New Generation on Saturday, February 28, from 9:00am-3:30pm at Trinity Moravian Church, Winston-Salem. From fall 2014 through fall 2015 the Comenius Learning Series is focusing on ways to be the church in a new generation, using the 600th celebration of the legacy of John Hus as inspiration. 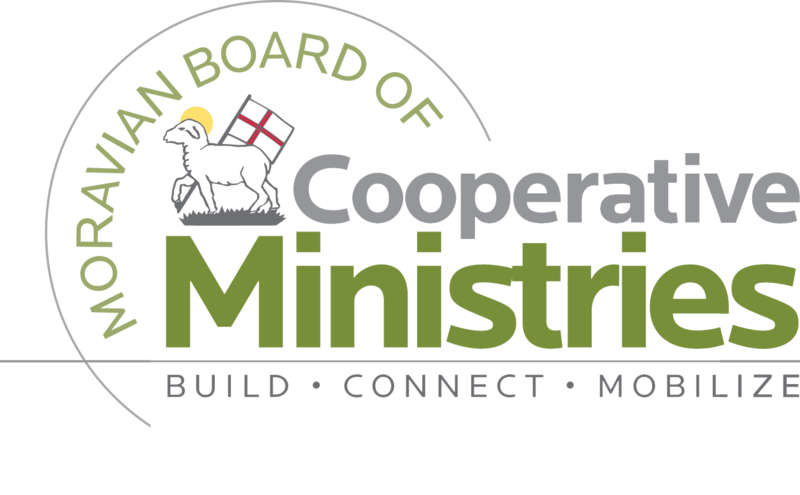 Leadership Focus 2015 will include morning workshops followed by a mission blitz that will provide persons of all ages to partner with community organizations on a special afternoon project. Come as a youth group, small group or someone excited about mission! 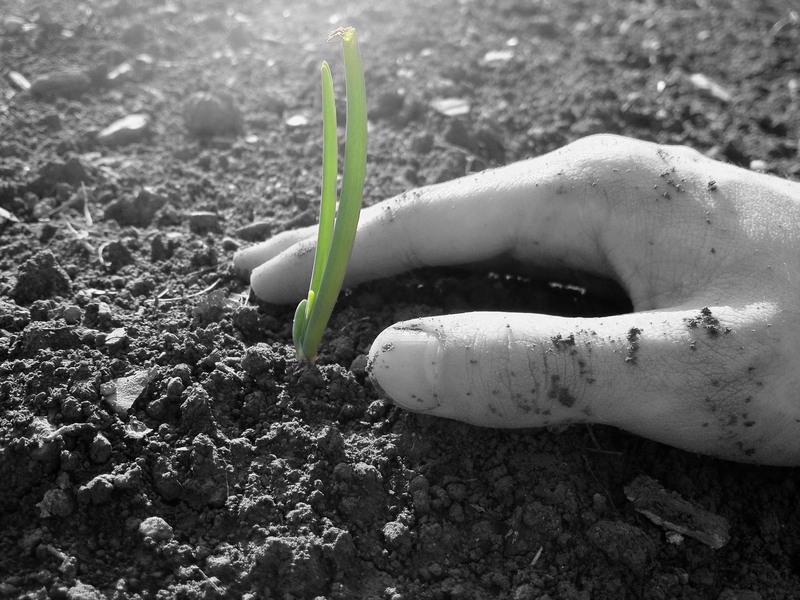 God gives us life, our gifts and talents, the earth and all that is in it. In response to God’s grace, we live our lives in faith, love, and hope. During the mission blitz portion of the day, we have a chance to go out into our community and use God’s gifts to share the good news. 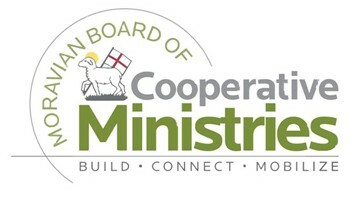 These projects represent just a few ways we can live out Jesus’ mandate to love our neighbor. Register using this mail-in Leadership Focus 2015 Registration Form or use our online registration. You’ll find detailed descriptions for the morning workshop options and afternoon mission blitz in our printed registration.